There are so many occasions of gift giving all year round. 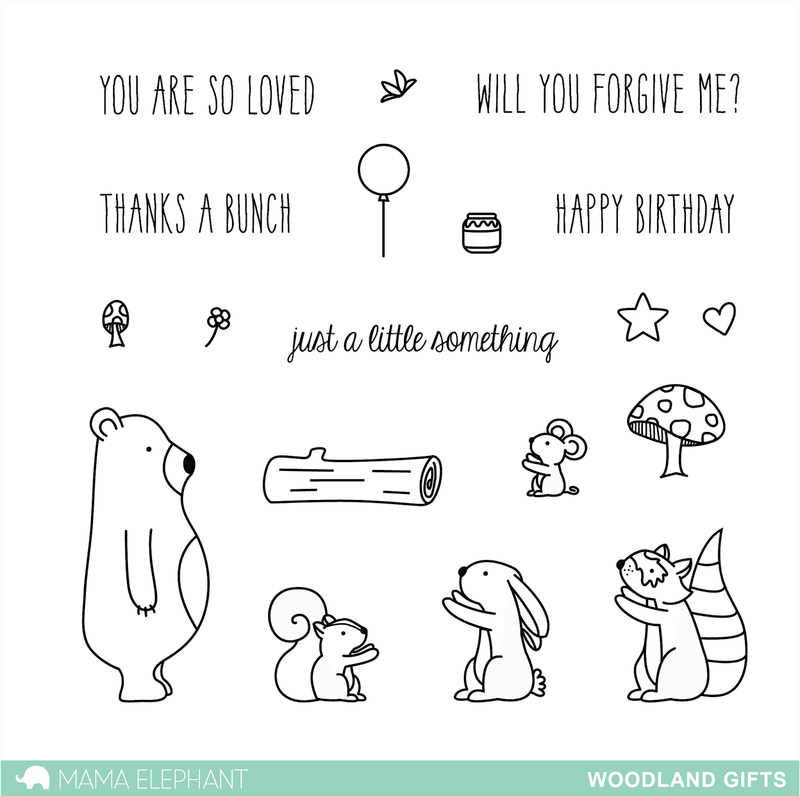 Whether it is to say thanks, happy birthday or just because, this woodland critter set will help you create a story just for that. 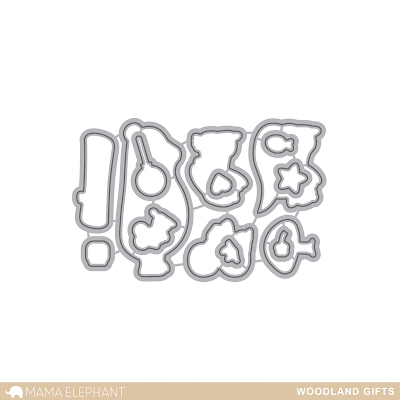 "This is actually the first set that I drew for Mama Elephant. I handed over a set of woodland critters, and the wonderful ME duo helped me to hone in on a concept and sentiments for the set. I am so thrilled with how this collaboration turned out!" Elena will be giving away a set so be sure to mosey on over to her blog to check that out! Aren't these fellas just so sweet? Thanks for joining us today as we kick start our introductions! Come back tomorrow as we introduce another tomorrow! aww I love it.. how totally cute..
What an adorable new set, love it!! These little guys are the sweetest! I love Elena's work! Aww these are too cute! I can't wait to see more! These are so cute. Can't wait to see tomorrow's set too! the little animals just melt your heart. They are so cute and are so appealing. Great set and wonderful cards. These little guys can't be any cuter! Sample cards are so awesome as well! Oh so sweet! And I have been needing a Raccoon! oh my goodness...I think this is just the cutest darn set!!! Love them just too cute and great inspiration thanks!!! OMG...This set is so cute!!! Thanks Mama Elephant for fabulous release!!! eek! cuteness overload. Another adorable add to your line. 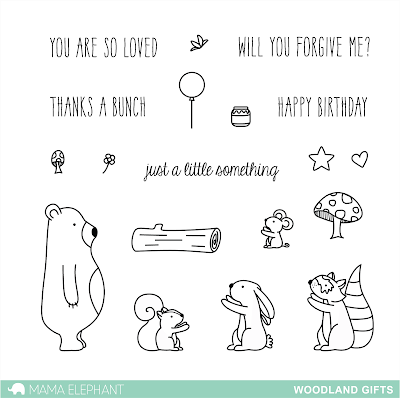 What cute little creatures and wonderful sentiments to go with them! Those are the cutest critters! Oh, this set is perfect for so many cards! Love it! Love it! So simple but so wonderful! These are AWWW-dorable critters. Thanks for sharing your cute cards everyone. 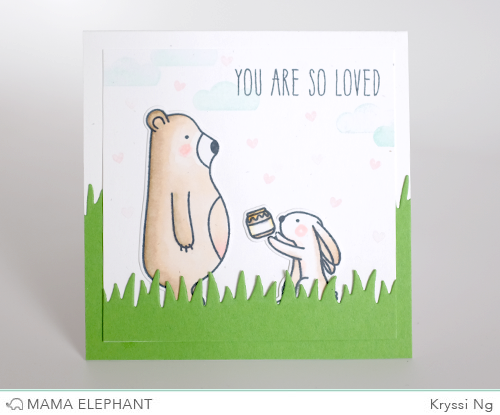 These cards are so very precious and adorable, can not wait to see the next set of stamps!!! Thanks for shring with us. what little sweetie pie stamps! These new little critters are just precious. They could pop into any card and make it FUN! Goodness, these are some of the sweetest little critters! Love them!! These critters are just precious. Adorable critters! Love the cards. Adorable little animals! So sweet, & they need to be at my house!!! Such an adorable set. 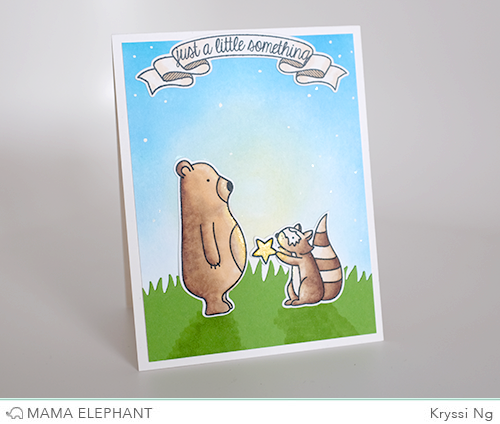 I love all of the cards...especially adore Kryssi's background on her darling card. Super sweet set! 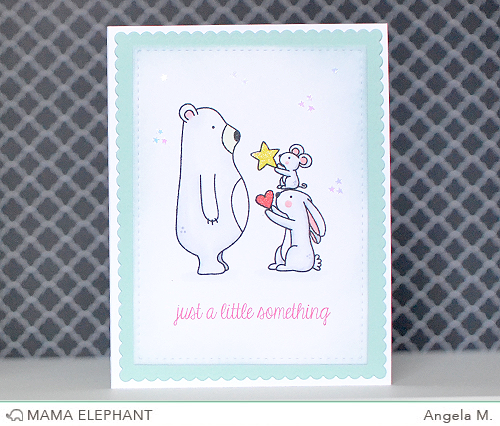 Love the adorable critters and the fabulous sample cards! What a cute stamp set and dies. The little critters are adorable. Love the cards. Thanks for sharing. All the little images are precious. Congratulations on this set!! !